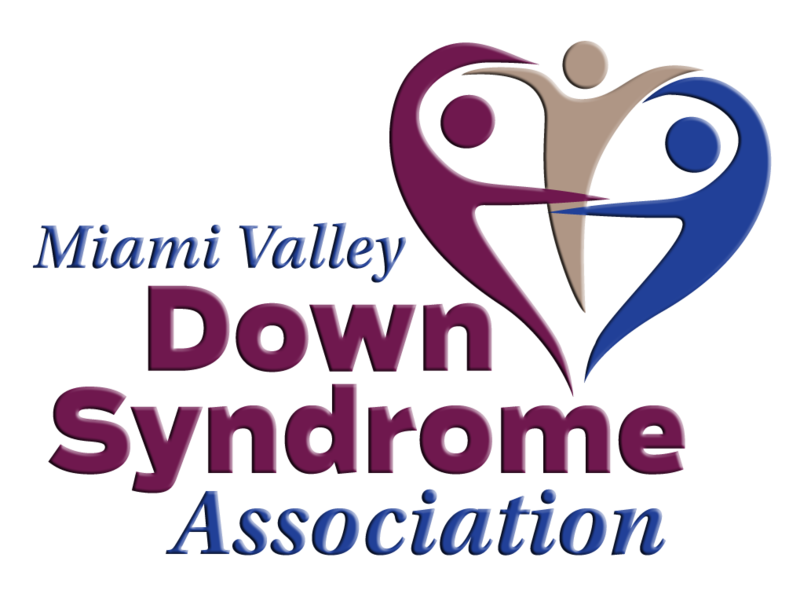 One of the best ways to meet other parents is to get involved with the Miami Valley Down Syndrome Association Support Groups. These groups can provide you with an excellent forum for sharing your feelings and concerns as a parent, whether new, or approaching teen or adulthood, and an opportunity to learn from the experiences of others who have been in your shoes. Learning more about Down syndrome can also help ease some of your uncertainty, and support groups are a great place to gain knowledge. In addition to providing emotional support, other parents can recommend useful Down syndrome resources and help you understand the terminology. We have two main Facebook groups – one for Moms and one for Dads. These groups are closed groups so that parents can feel comfortable sharing struggles, concerns and triumphs! Contact us for access to these groups! Please join us for our General Meetings, Moms’ Night Out and Dads Appreciating Down Syndrome (D.A.D.S.) meetings. At these meetings you’ll get to know other parents and families and you’ll have a great time sharing and learning from one another. We also host New and Expectant Parent Dinners throughout the year, where you can meet specifically with other families new to the Down syndrome community to learn more about their stories and the resources available. Check the calendar for dates!